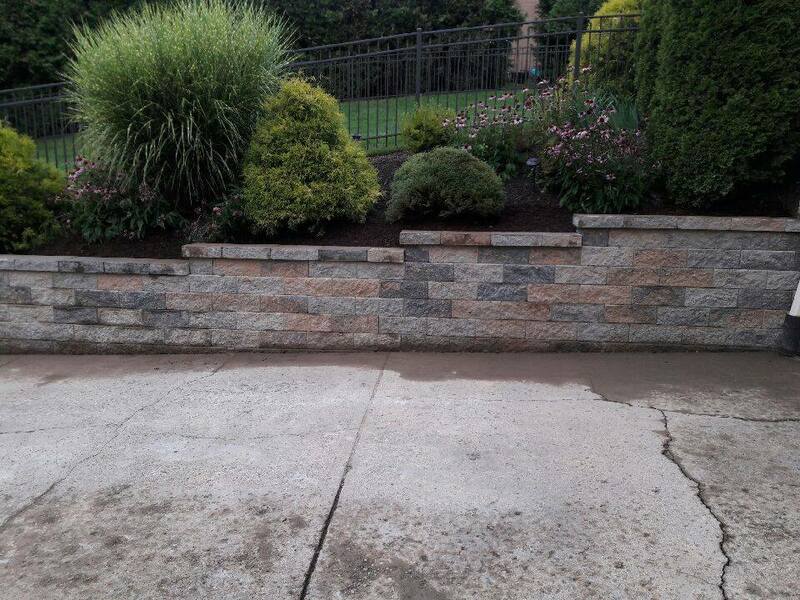 Our landscapers believe, “Retaining Walls will add beauty and value to your home”. 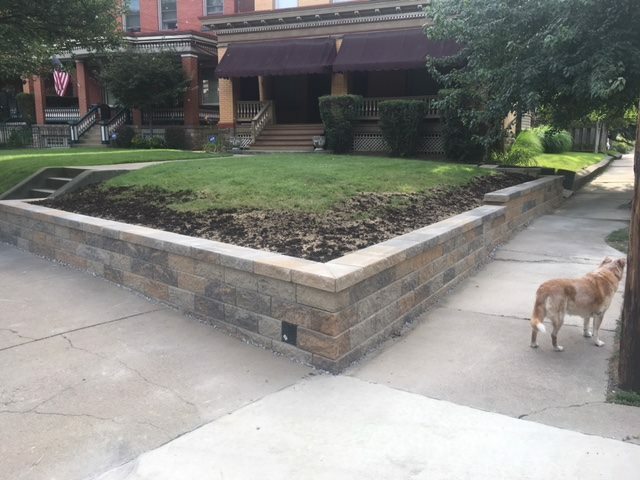 You can accent your landscape so your yard stands out from the rest of the neighborhood. 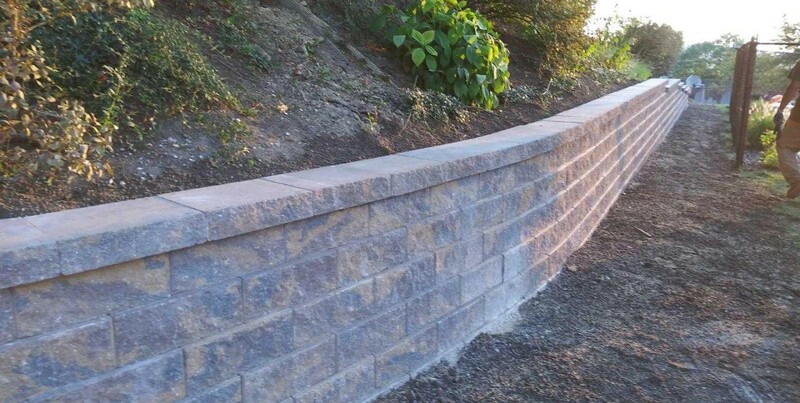 Whether you need a curved wall or a simple straight wall, we can help you bring your vision to life. 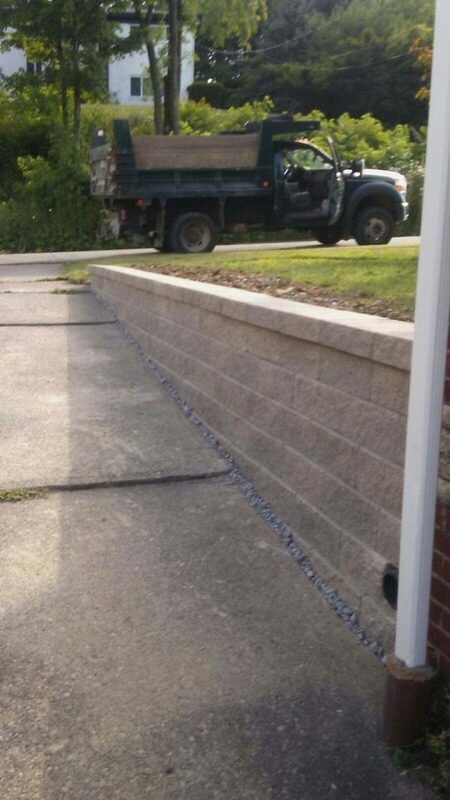 Concrete, mortars, rebar, and stones are not created equal. 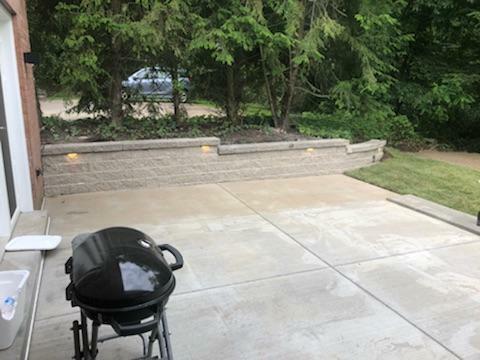 That’s why 20/20 Landscaping insists that our concrete and masonry providers produce a consistent, reliable product that we can trust to withstand the pressures placed upon retaining walls. 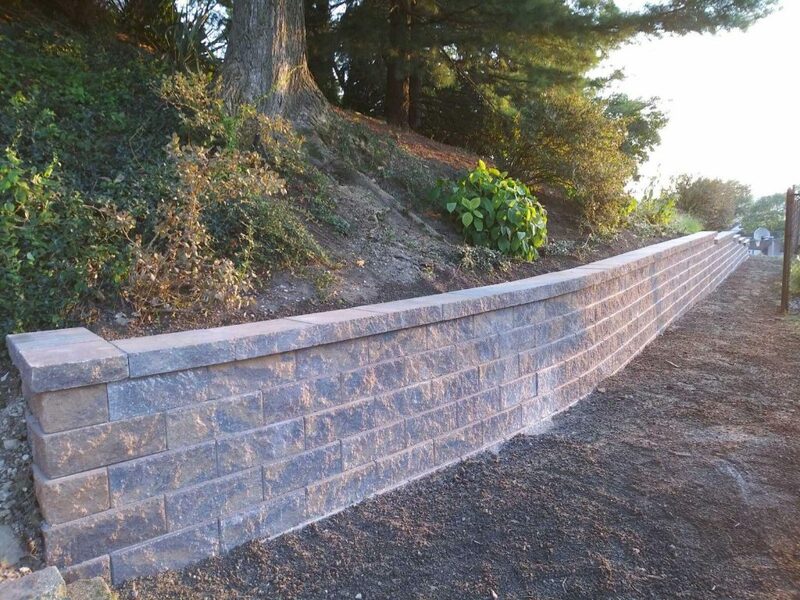 By concerning ourselves with the quality of our masonry materials,such as Versa-Lok tend be a standard material with excellent wall life and stability. 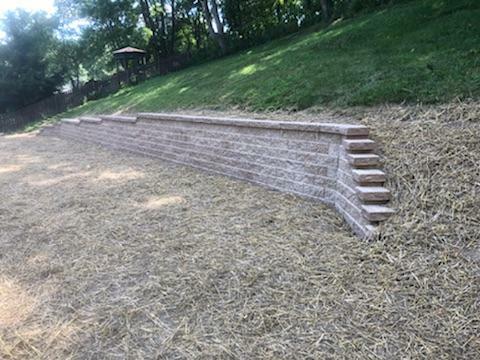 Your retaining wall project requires the best of the best, as they set the stage for your home to inspire lasting first impressions. 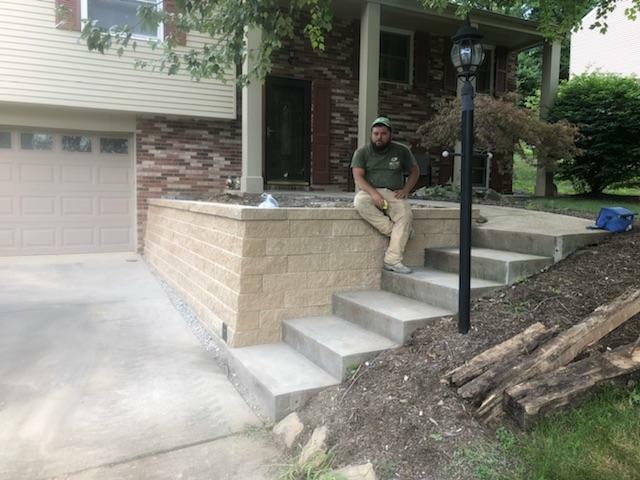 20/20’s craftsmanship and attention to detail is what sets us apart from the competition in Pittsburgh and Western Pennsylvania. 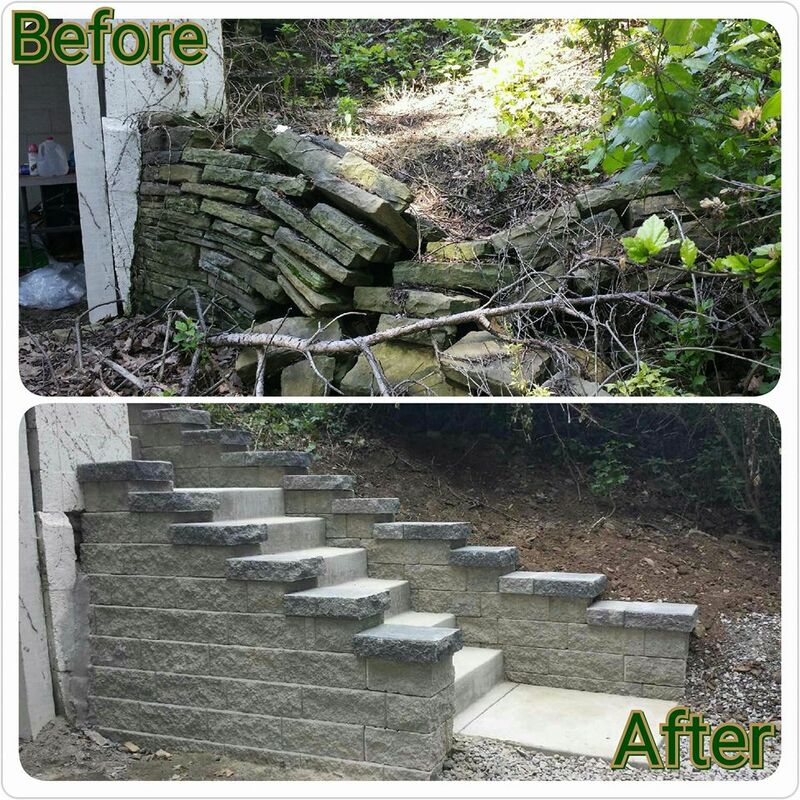 We strive to make every retaining wall both aesthetically pleasing as well as functional. 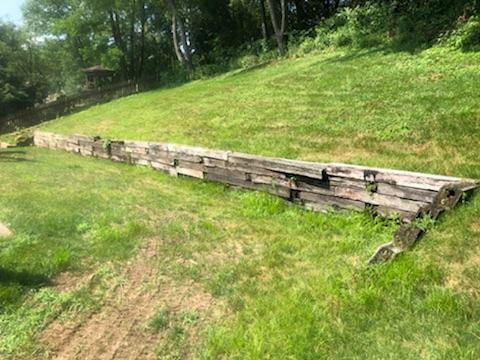 Whether your project needs are to build retaining walls that encompass a massive hillside, or a simple garden plot, the principles are the same. 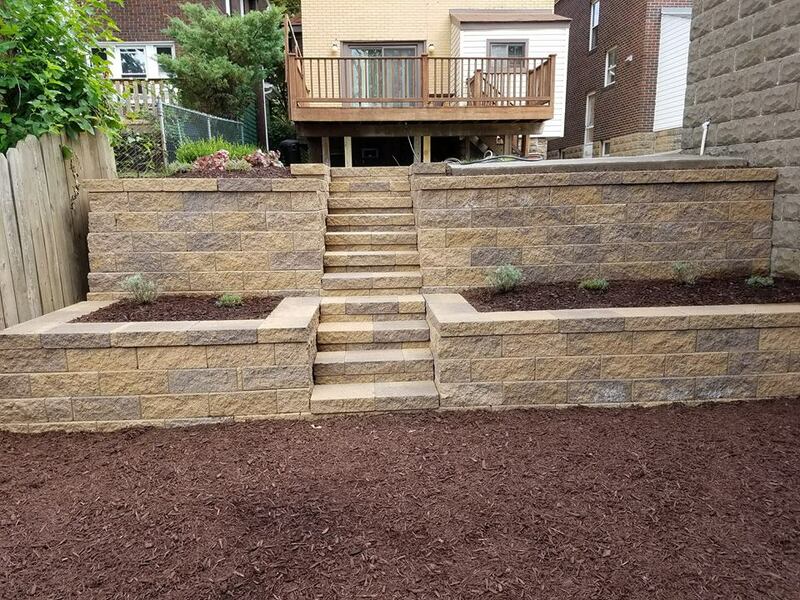 At 20/20 Landscaping, our experienced technicians will craft your project with the best of precision and engineering skills. 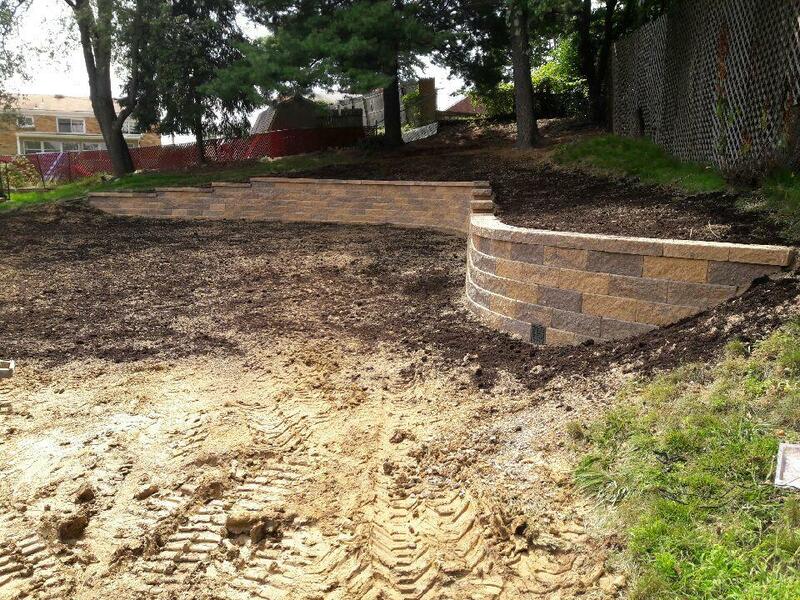 Request a free quote above to learn more about our services for building retaining walls.